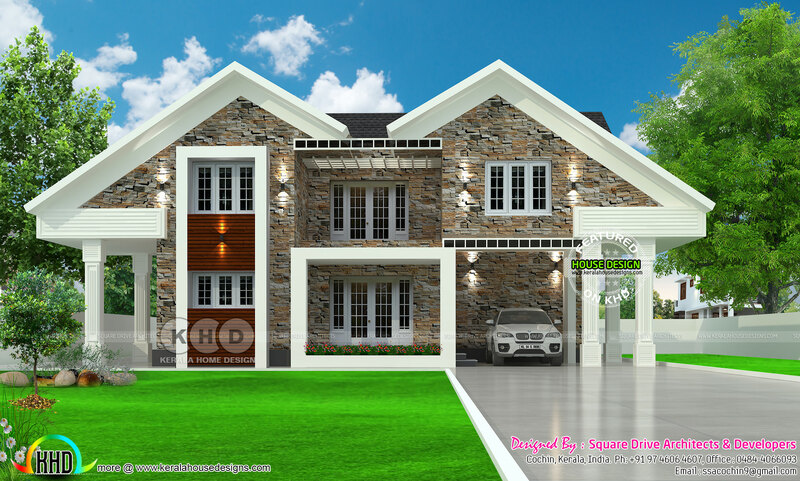 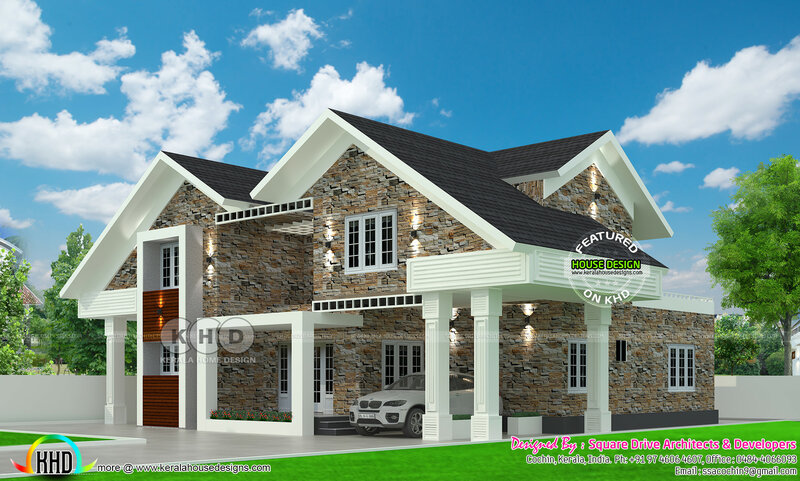 2200 Square Feet (204 Square Meter) (244 Square Yards) 4 bedroom European model house design. Design provided by Vinod Pulickal, Square Drive Living Spaces, Cochin, Kerala. 0 comments on "European model house in Kerala"